MyCeltejoChannel started broadcasting in August 2017. Nine hours of broadcasts every day, with contents produced by the Celtejo Communication Group and by an audiovisual production company, Em Relevo. The channel announces news relating to Celtejo, and publicizes events with videos and photos. There is new content every month. 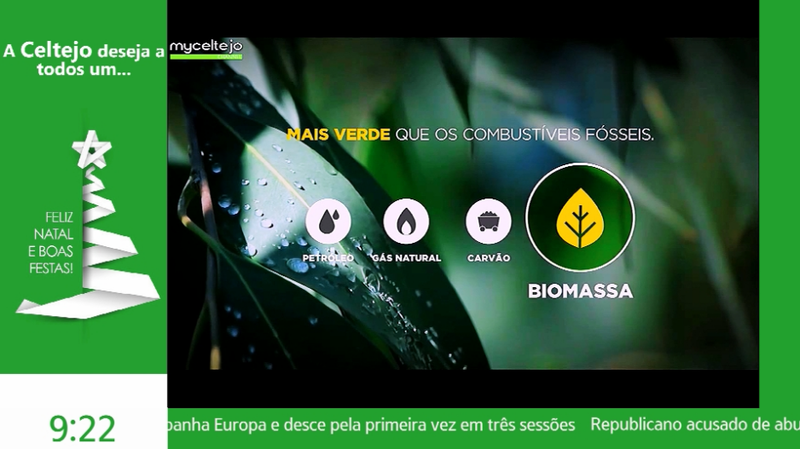 The new items shown on the MyCeltejoChannel are devised according to Celtejo’s needs and schedule, which means that contents are normally created more frequently. The motto for this collaborative tool was fast, clear and uncomplicated communication. The channel aims to be a vehicle for disseminating information and an effective means for managing Internal and External Communication to the company’s employees and to the community. 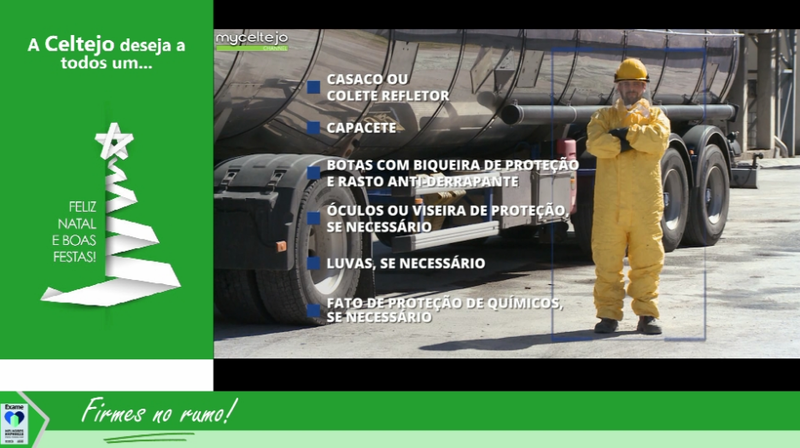 The channel allows the broadcasting of relevant information to all target audiences, including vital safety information for those entering company premises, whether Celtejo employees or those from external companies. The MyCeltejoChannel enables information to be conveyed in real time, information of varying degrees of importance, with different types of content, and in different formats. The screens are located at distinct information points, allowing access to MyCeltejoChannel, starting right at the factory entrance. Any employee or visitor starts having access to all information right from the moment he or she arrives at the factory. As such, the company assures that all necessary information is conveyed to workers and visitors. In the near future, the channel will also manage the schedule and provide information of interest to employees, such as the Celtejo canteen menu, for example. 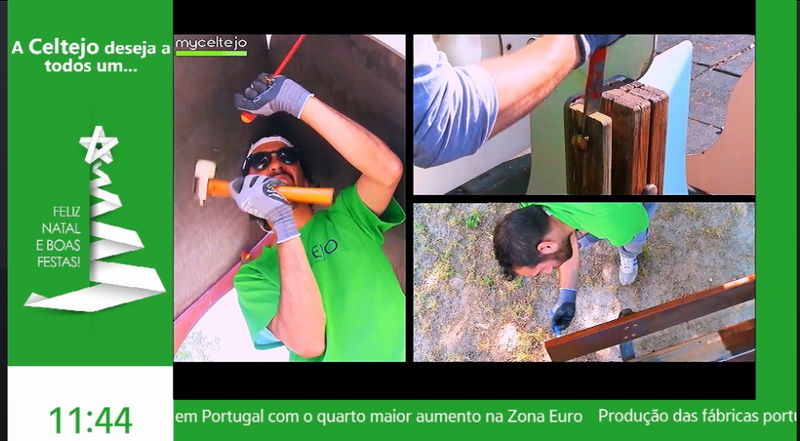 For now, the channel can only be watched on Celtejo premises, but it is hoped that soon it will be capable of being streamed, broadcasting live from the various different seminars and workshops held at Celtejo.